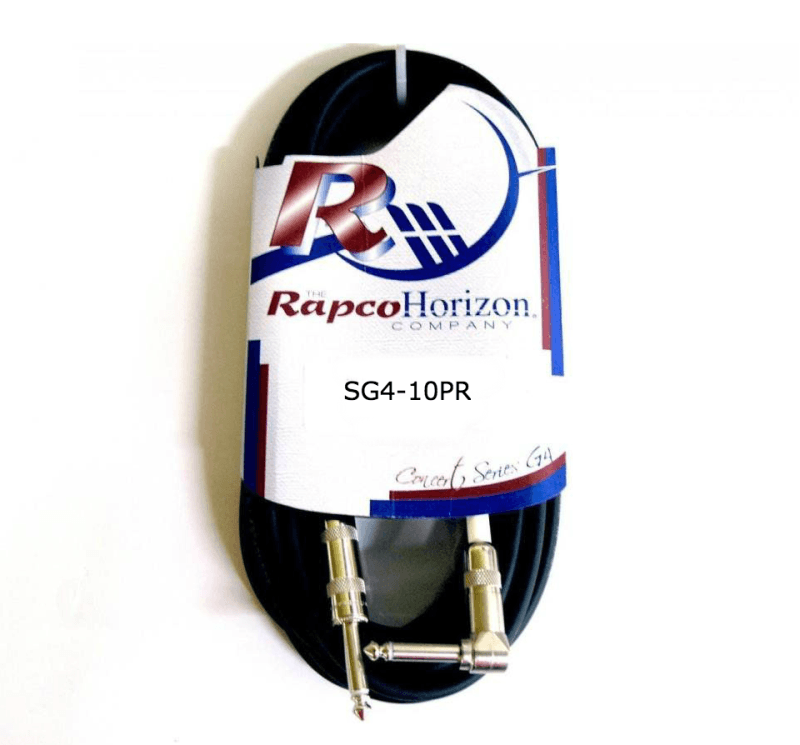 RapcoHorizon's G4 instrument cable is for the more demanding musician. This cable utilizes a 20 gauge inner conductor and 95% spiral shielding. 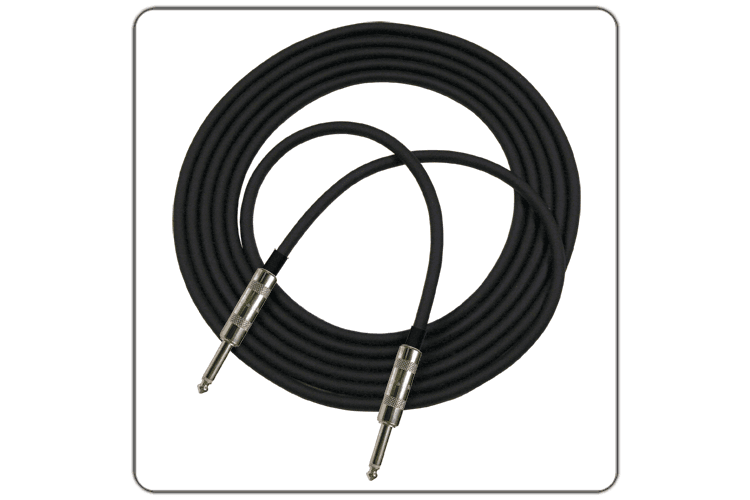 This cable will provide reliability and durability. Available with alternate choices of connector brands to meet different preferences and price points.